1. EACH MEMBER MUST COMPLY IN EVERY RULES. 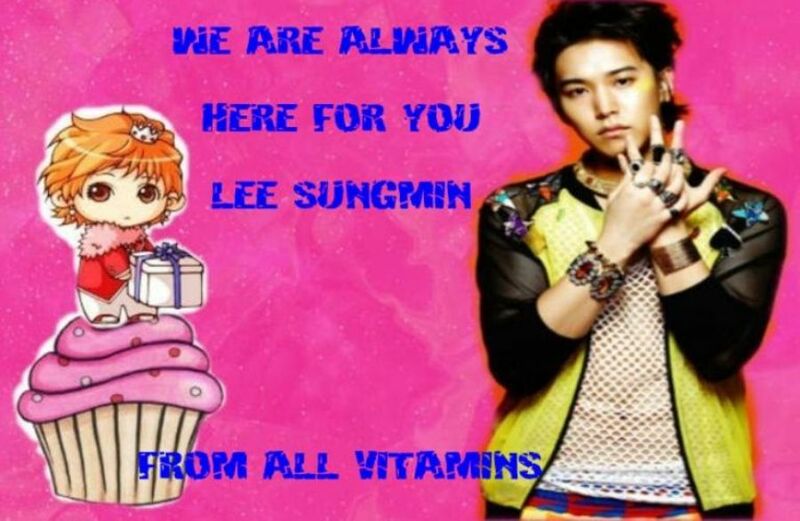 WE NEED TO BE RESPONSIBLE AS MUCH AS OUR PINK PUMPKIN LEE SUNGMIN. 4. IF YOU WANT TO AFFILIATE WITH US PLEASE REPLY TO OUR THREAD OR MESSAGE US AND WE WILL ADD YOU IMMEDIATELY. 5. ASK PERMISSION WHENEVER YOU ARE POSTING AN ADVERTISEMENT. DO NOT HESITATE TO ASK. WE WILL ANSWER YOUR MESSAGES AS SOON AS WE CAN. 2. EVERY TOPIC MUST BE CREDITED. 4. NO BASHING OF ARTIST. RESPECT EVERY TOPIC HERE IN OUR FORUM. 5. NO DOUBLE POSTS. OBSERVATION IS A MUST BEFORE POSTING ANY TOPICS TO PREVENT FLOODING. 1. EVERY MEMBER MUST USE PROPER USERNAME. THERE MUST BE NO SIGN OF SUNGMIN'S NAME [EX: PINK PUMPKIN MIN] AS WELL AS OTHER MEMBERS. 2. EACH MEMBER MUST USE PROPER SIGNATURE. THERE SHOULD BE NO ADVERTISEMENT IN EACH SIGNATURE. 3. EVERYONE IS EXPECTED TO INTRODUCE THEMSELVES AT THE PINK MINERALS THREAD. 4. NO BASHING OF OTHER MEMBERS. BEFRIEND WITH EVERYONE AND RESPECT EACH OTHER. 5. CREDITS. SOME PEOPLE ARE SENSITIVE WHEN OTHER PEOPLE ARE USING THEIR ARTWORKS SO WE SHOULD PUT WHO MADE THE BANNER OR PICTURE YOU POSTED. can i join this forum too? omo... I didn't mean to but my user is leiumina and it has Min on it but it wasn't meant to be like that is it okay?